The latest club house decoration? 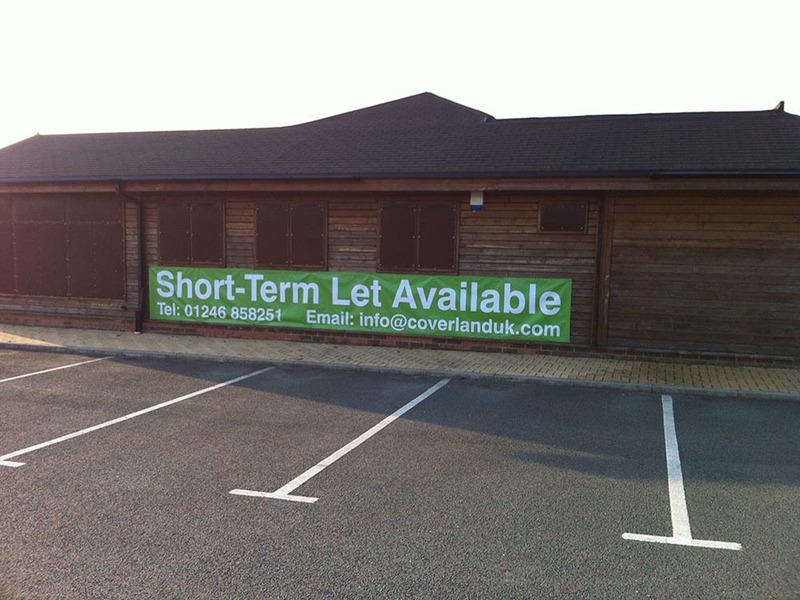 “Short-Term Let Available”, “Tel: 01246 858251”, “Email: info@coverlanduk.com”. The owner is letting out the clubhouse only, for an initial 12 month period, though any renters would need to seek their own ‘change of use’ approval from the council. We won’t speculate on why the owner feels the need to take this approach, but rest assured, we are dealing with it and have notified those that need to be aware.